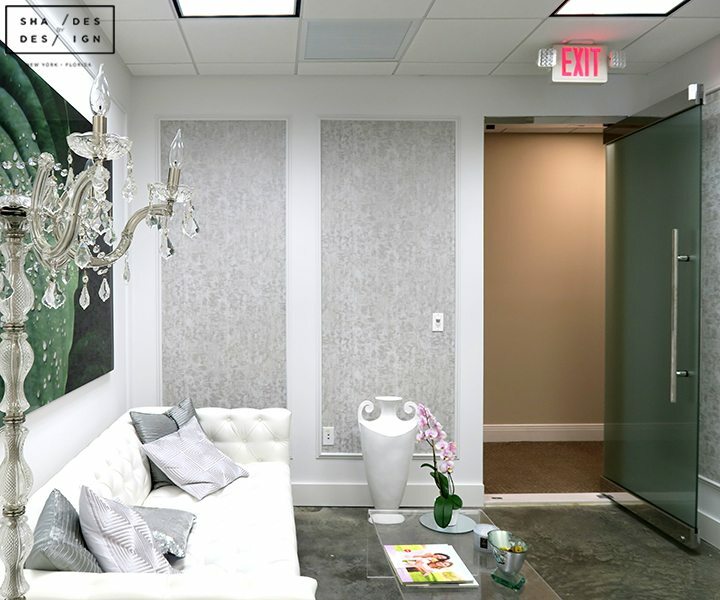 An architect contacted us to add softness to this doctor’s office as it was very raw and industrial looking. The waiting area was furnished with ripple fold styled curtains and custom wall paper to accent the room. 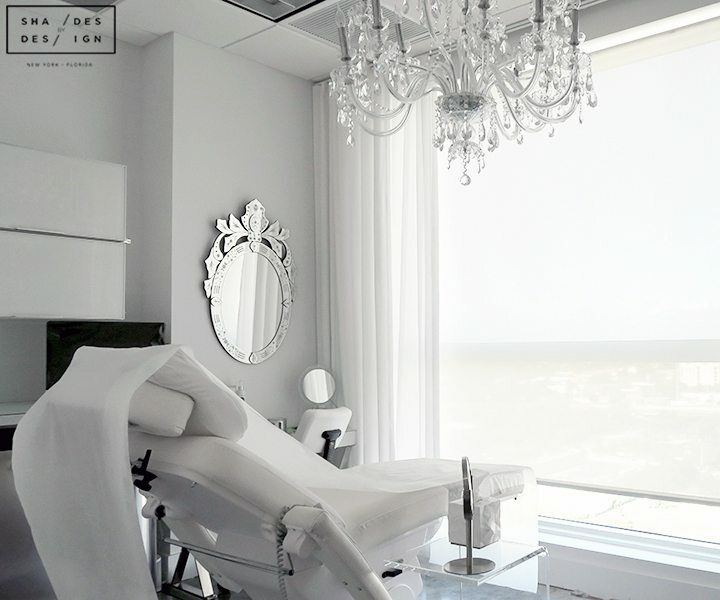 In the exam rooms, to block out strong glare, excess heat, and UV rays out team installed screen shades that were nicely complimented with ripple fold curtains. This solution was also perfect for preserving the amazing views that doctors and visitors get to enjoy.